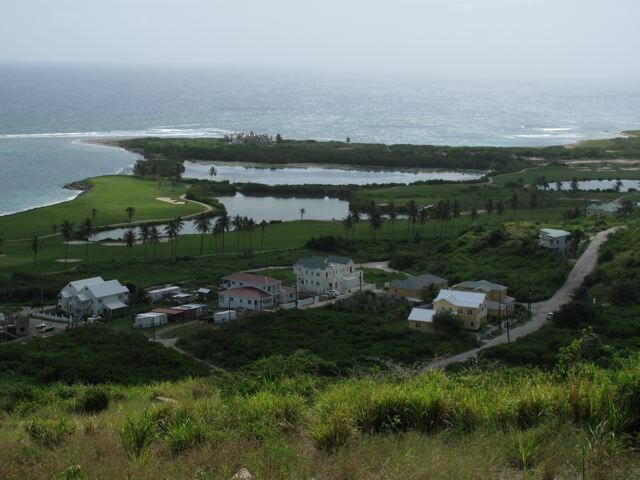 Lot Size - 12,383 sq. ft. 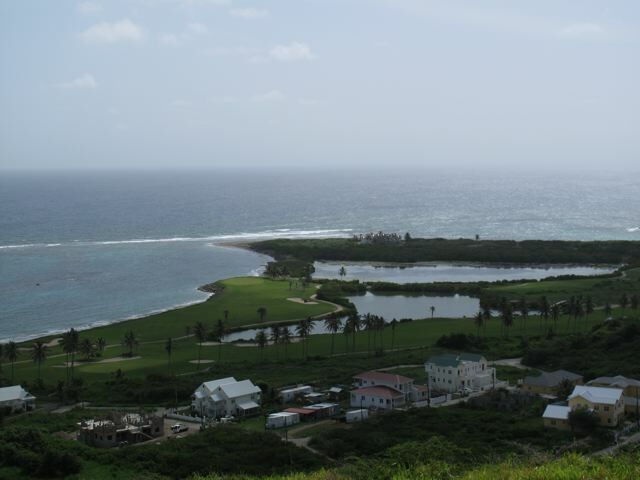 This lot of 12,383 sq ft offers sweeping views and great tropical breezes. Listed for sale at US$10.00 per square foot.